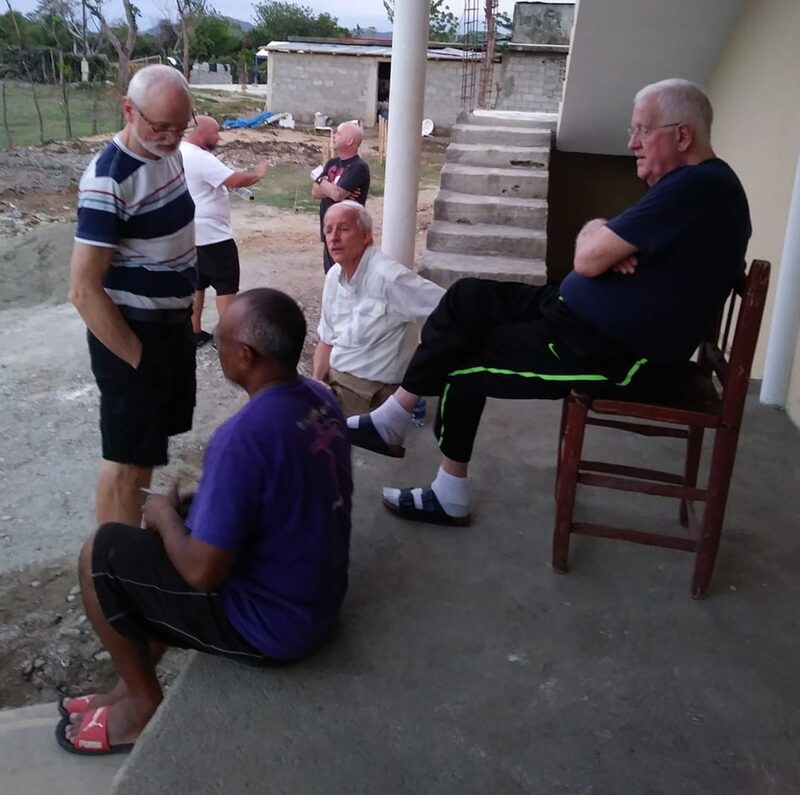 Representatives of the ORLA group of churches have arrive for the first ever Fraternite Charis Ayiti National Conference. Representatives from around the world gather for the conference. 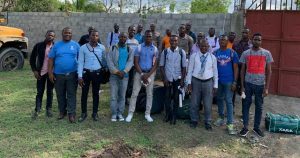 Fraternite Charis d’ Haiti, the group of churches in Haiti affiliated with the Charis Alliance, began their first national conference yesterday. 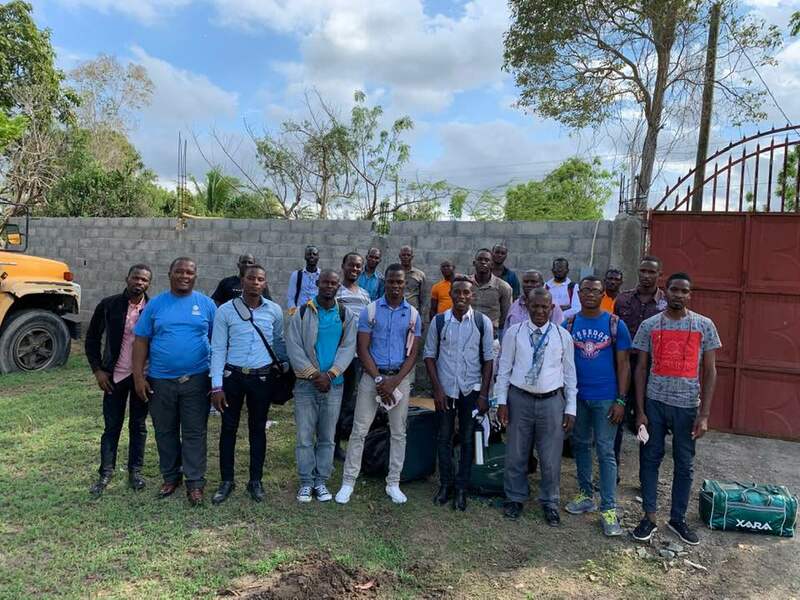 The conference are meeting on the campus of House of Hope Orphanage in Cap Haitian, Haiti, through Sunday, March 31, 2019. Included are a few images from yesterday, sent by Dumont Cardichon and Dan O’Deens.